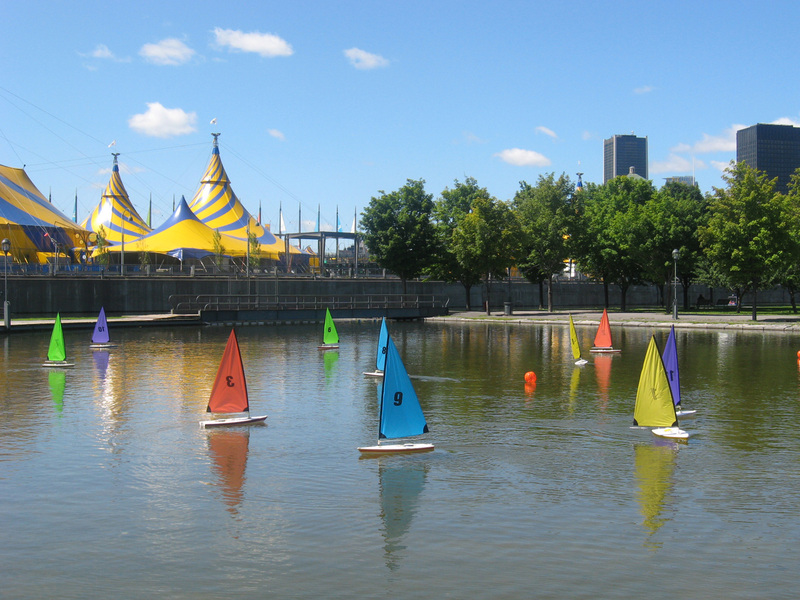 Microvoile is sailing without getting wet ! 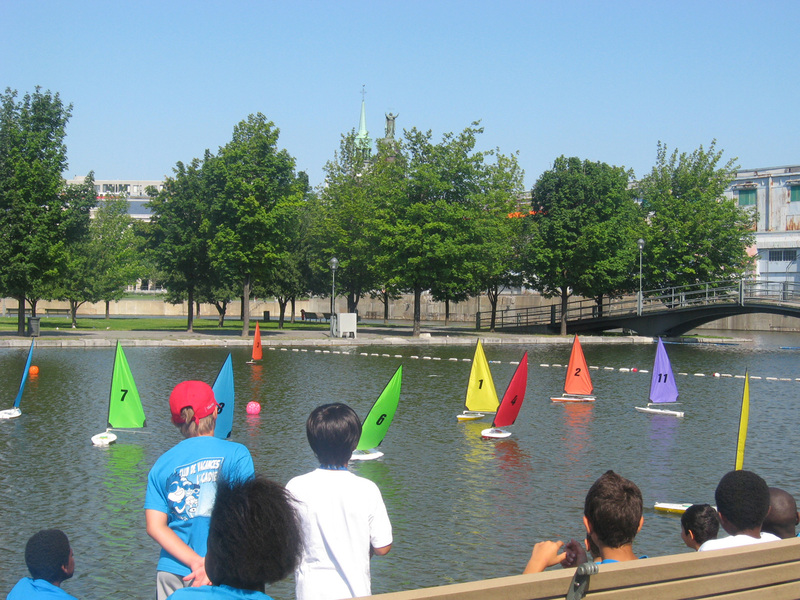 Try our remote-controlled sailboats. 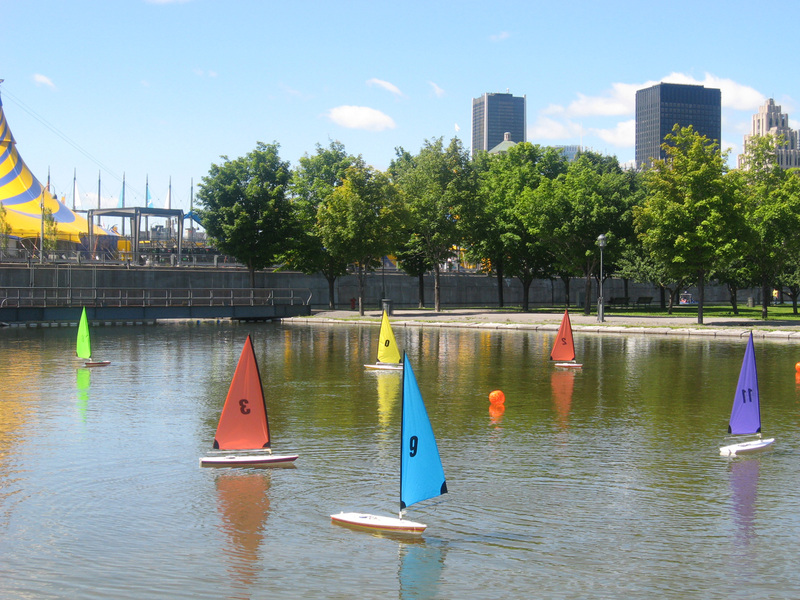 Unique to Quebec, the concept of remote-controlled sailing is safe, easy and fun. Guaranteed pleasure for all ages. 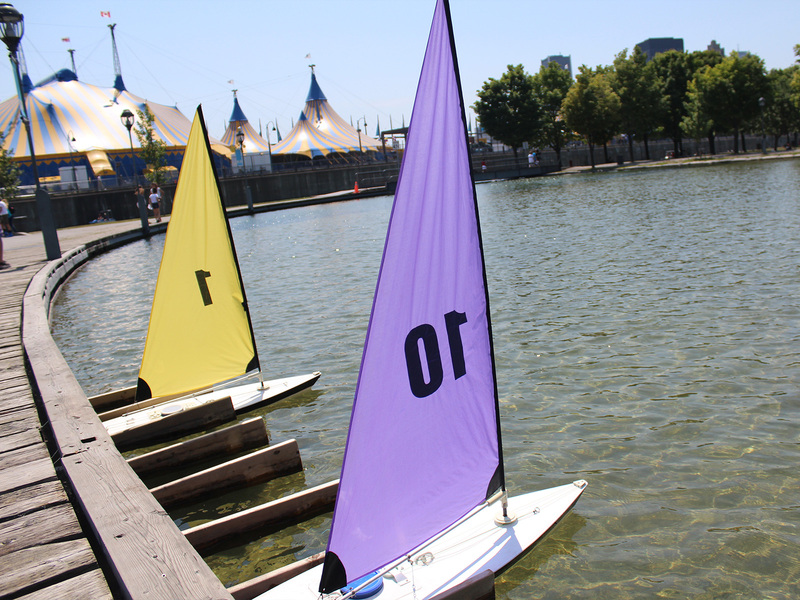 You can also try one of our motor boats!